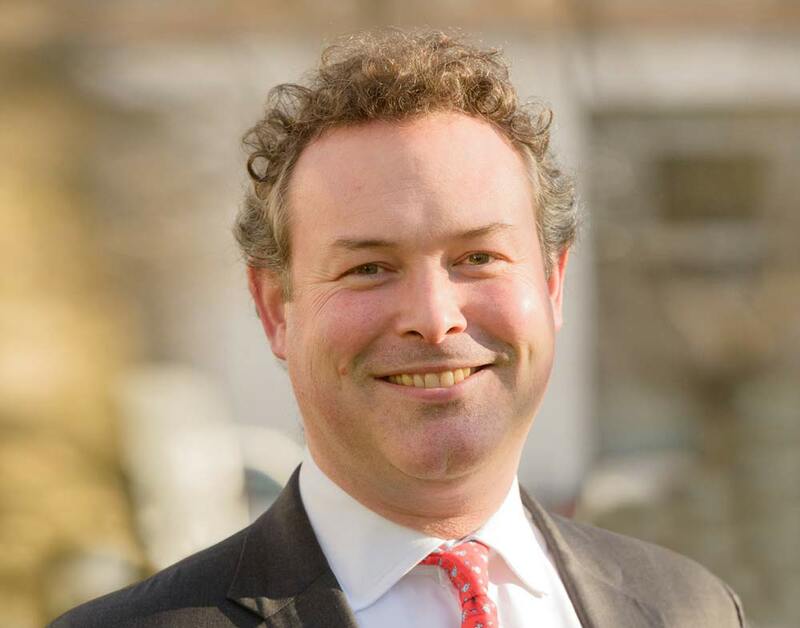 Tom joined Oxenwood in January 2018, having spent the previous 14 years in Investment Banking at Deutsche Bank and, latterly, Barclays. During his time in Banking, Tom focused on capital raising for a wide range of funds and companies, both public and private, across the equity, equity-linked and debt markets. Between 2014 and 2018, Tom focused exclusively on the European Real Estate sector advising on a broad range of clients and transactions including, inter alia, the IPO of Crest Nicholson, the take privates of Canary Wharf and Quintain and debt raises for LondonMetric and Segro. Tom began his career at Andersen and, subsequently, Deloitte where he qualified as a Chartered Accountant with the Institute of Chartered Accountants in England & Wales ("ICAEW").